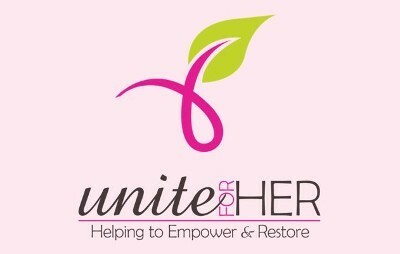 Help our Xcel Teams raise money for the UNITE FOR HER! Our teams are competing in the PINK Invitational and all proceeds from this meet will go to support this wonderful cause! Donate through gym tiME’s very own TEAM PAGE where any amount can be donated! Please help us reach our goal to help support this wonderful cause! LAST DAY TO DONATE TO TEAM PAGE IS JANUARY 28th!